I’m sure many of us can find a way to complete that phrase. La Fonda El Taquito is a Mexican Restaurant in Kansas City that previously had a website made for them years ago. There was only one problem, their domain and website expired many years ago. La Fonda El Taquito has an great story, and has been on the historic Southwest Boulevard for 40 years. Through the many decades, their recipes have remained consistently delicious. 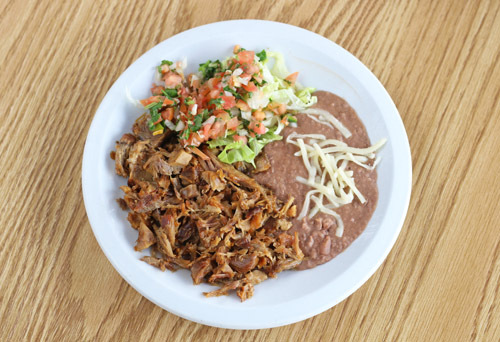 Longtime customers compliment them on how their famous carnitas still have the same great taste they remember from years ago. 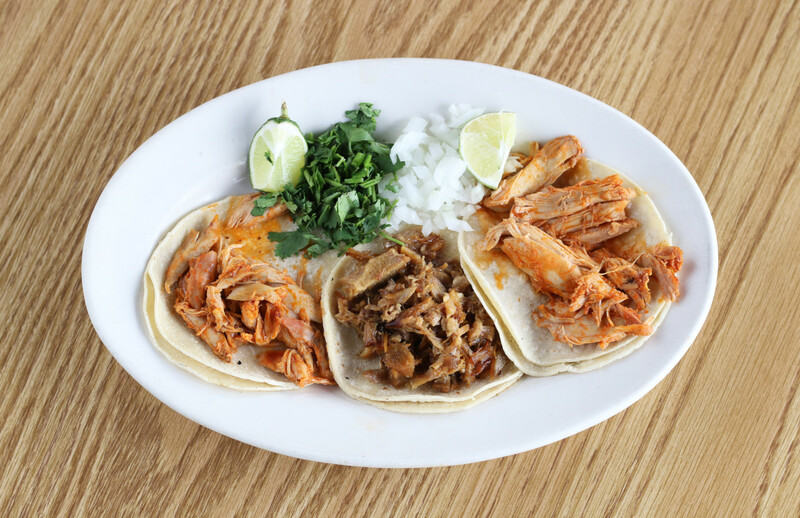 Authentic Mexican tastes are also something La Fonda can be proud of, as their food is not something you’ll find at the typical tex-mex establishment. With all of these great things going for them, they were in need of a way to get their message out. 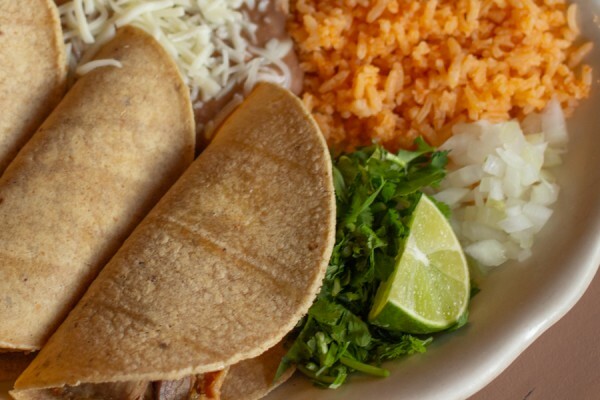 La Fonda El Taquito was the inspiration for our article, 3 Ways to Get More Restaurant Customers Online. The results of their new website were amazing and we actually learned a number of things from it. Here at Tekkii, we love a good local restaurant. Unfortunately, we see that some don’t do as great a job serving customers online as they do in the restaurant! Every restaurant website needs great photography. 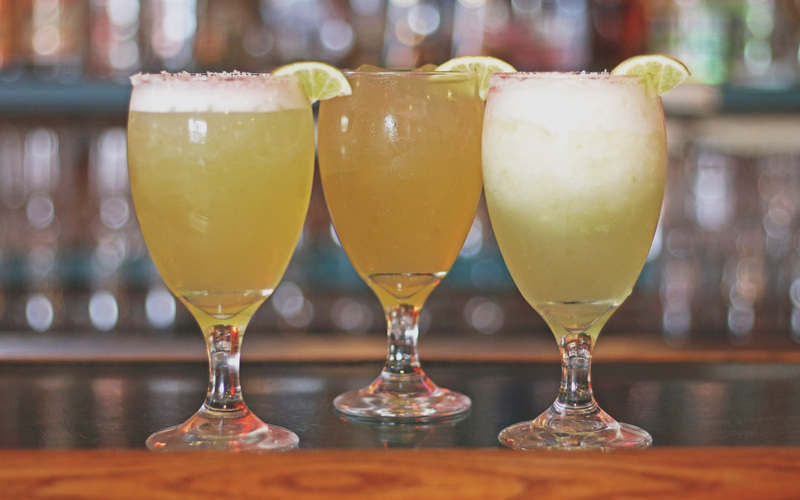 We made a number of visits to La Fonda to capture some great shots and help get visitor’s mouths watering for some delicious Mexican cuisine.